Scannable moves paper forward. Scan contracts, receipts, business cards, and any paper that comes your way. Save or share documents instantly and move on. 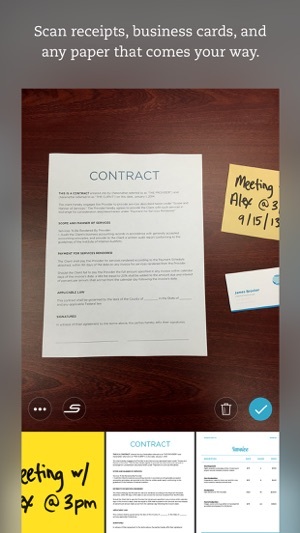 - Scan fast: Point your camera at documents, expense receipts, or whiteboards. Scannable immediately captures them. - Save time: Scannable automatically rotates, crops, and adjusts images so your scans are clear and easy to read. 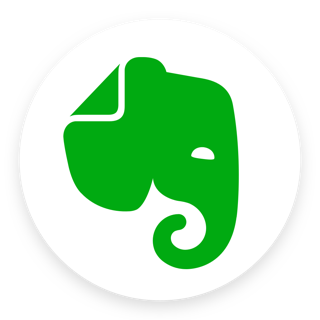 - Share or save: Send documents to colleagues via email or text, or export them as PDF and JPG files to Evernote and other apps. - Turn business cards into contacts: Pull information from business cards and LinkedIn, add profile photos, and save it all to your contacts list. - Go paperless: Scannable works seamlessly with the ScanSnap Evernote Edition Scanner to get multi-page documents where they need to go. 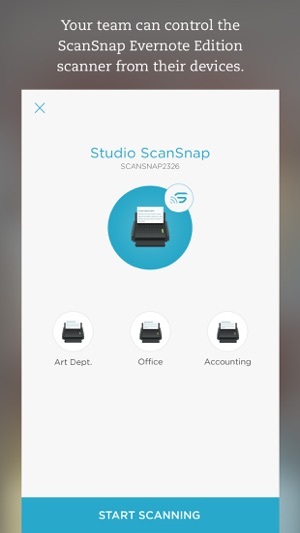 - A scanner for everyone: With Scannable, your whole team can control a ScanSnap Evernote Edition Scanner from their own devices and send paper on its way. Scannable is free to download and use. Love this app. Use it a few times a week to "scan" my documents, receipts, book excerpts - whatever I want to keep as a digital file. Then I "share" to my Google Drive to store in the cloud, "share" to iBooks or GoodReader to have on my phone, "share" to CudaSign if I need to sign it first, and/or "send" as an email attachment, and I love that I can do all of the above. It would be nice to be able to select all the options you want to do from one screen, rather than go back and select a new option each time. It does sometimes (rarely) crash, but I have never lost any images. I like that it keeps copies of prior scans in case I need to go back. The cropping is pretty good, especially if you put a dark background behind what you are scanning. I like the "enhance" feature to optimize the printed text, and the ability to toggle easily between the enhanced version and the original. The quick toggle between PDF and image is also great. One minor annoyance is that, for some reason, the app will occasionally show the tutorial even when I haven't updated it and have been using it for months. All in all, a must-have app for me. I used to carry around docs, waiting for a time I was near a scanner or fax. Now, combined with cloud storage, a signing app like CudaSign, and email, it has allowed me to recycle paperwork immediately and free myself from clutter, scanners, and fax machines. Why do companies even use fax machines anymore? Overall better than what is out there. If you're a die-hard Evernote user, Scannable may be the best option for you...assuming you use an iOS device, that is. 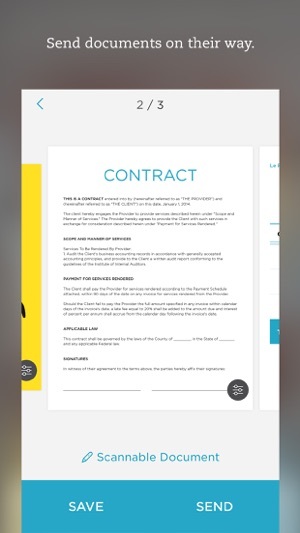 Scannable on the iPhone and iPad allows you to instantly scan business cards, sketches, receipts, paper documents, and even multi-page documents with ease, and automatically file and organize the resulting images and files in your Evernote account. Your scans are automatically cropped to remove backgrounds (like the table behind the reciept, for example) and enhanced so the text is readable. 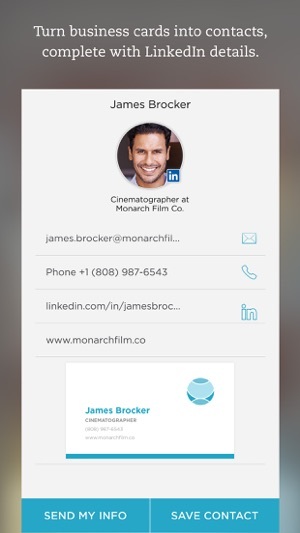 If you scan a business card, the contact information from the card is automatically lifted and added to a contact card, so you can call the person, email them, or visit their website or social presence with a single tap. 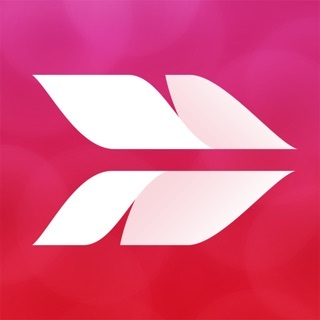 It's relatively new, and while it works best with Evernote, it also allows you to share your resulting scan with other apps on your iOS device, so you can upload it to Dropbox, email it, or save it to your camera roll. Best of all, it's completely and totally free—no unlocks, no premium version, although it definitely works best if you also use Evernote. I love sharing this app with anyone that will listen! I have saved medical forms, school forms, flyers, schoolwork, kids artwork (excellent for this because it scans just the artwork! ), birthday invitations, any form that I may need to easily access, and even yard sale items (it “scans” the item in so that there is no busy background - I do put item against a solid background to help with scanning). It scans in pdf or pictures. Paired with Evernote, this has made putting my hands on “that paper” so much easier! I have used it for everything. My husband and I were closing on a piece of land and the seller needed another signature from his partner and instead of having to wait, I scanned it in quickly from my phone and forwarded for the seller and within minutes, we had the form back and could finish the closing! Love, love, love this app! And I NEVER take the time to write reviews, but again, I share this one with everyone.